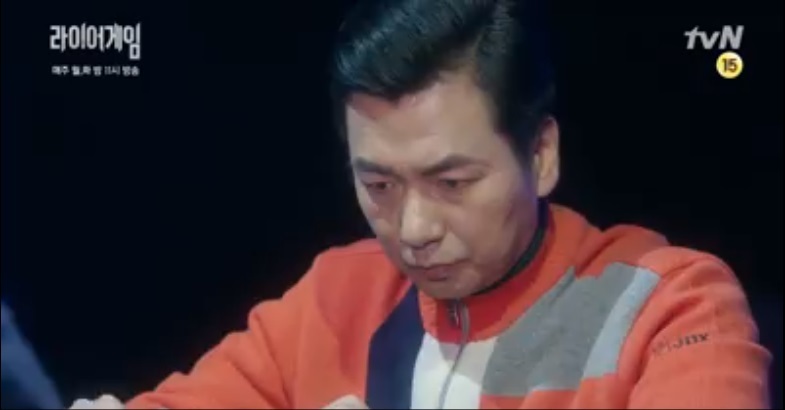 The preview for Liar Game’s 11th episode has been out since Friday, though I unfortunately didn’t have the ability to expunge by fears, and excitement about it. First off, THE PAINTING IS BACK!!!! Those who’ve been following the show will undoubtedly remember that moment when HWJ raced off to save his girl from KDY’s wiles (and $15000 bottles of wine) and focused on a painting in the corner for a few seconds. 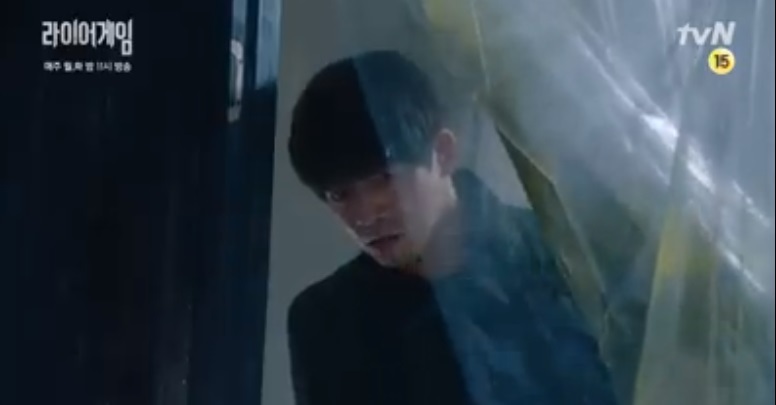 Well the preview shows HWJ entering a dark and musty room of sort, after which the scene cuts to a painting falling from his grasp, as he clutches his head in agony saying “This is…”. I’ve quite a few wild theories on what it could mean and I’m just going to let them loose. 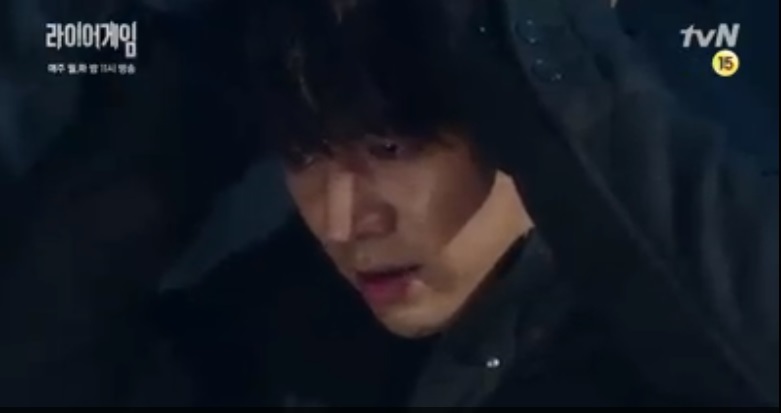 This is Liar Game after all, you can’t trust anyone. 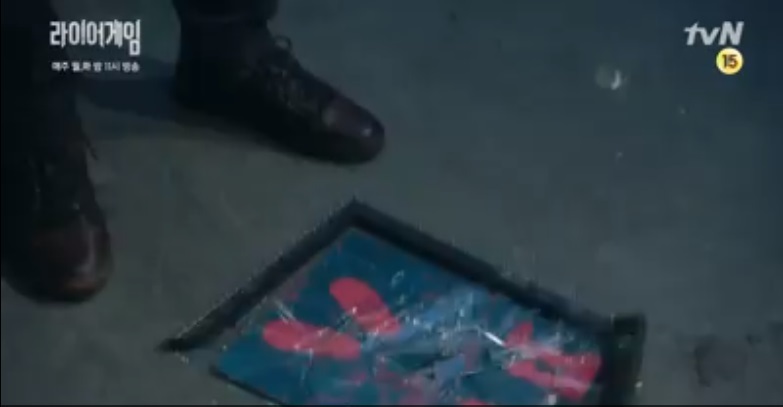 My theory is that the painting is one of the memory triggers they use in hypnosis and the like. Then, DY had a dual purpose in inviting DJ to his place: to get those pictures of her and secondly to get HWJ racing off (to protect his girl) to his place where he’d see the painting. Thus, seeing it again in episode 11 would then serve to bring back HWJ’s repressed memories. The question is what on earth is he repressing? Was his mother some sort of director of the Walden Two project? Was HWJ a part of the Walden Two project? It would certainly make sense seeing as such a connection tying two men of HWJ and KDY’s capacity cannot be coincidental. Secondly, could there be a blood tie in addition to them possibly being a part of a psychological experiment? I don’t see any of the other kids (there must have been many) from that orphanage hunting each other down. And KDY didn’t go after anyone but HWJ either. So why HWJ and HWJ alone? 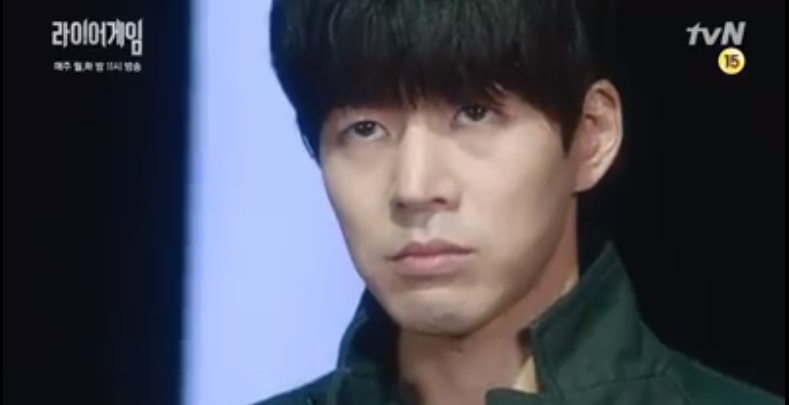 Or were all the other candidates selected for Liar Game part of the Walden Two experiment when they were? (Now that, would be horrifying). If not, could HWJ and KDY be brothers? Building on this sense of connection and the red strings of fate that appear to intertwine all our beloved characters, could NDJ could be connected to HWJ and KDY as well. This show really capitalizes on the small moments, on the hidden parts of a scene. So far we’ve seen every single side detail play out in full force from JDG’s hidden screen during his first election to the painting, save for three moments. The strange man was JDG noticed when leaving NDJ’s palce with HWJ. I previously assumed that it was one of KDY’s lackeys that used the moment to contact KDG and try to bring him onto the dark side. However, DG’s temporary conversion (or him being tricked, really) appears to have happened during the time he spent with KDY in the Inspection Room. So who was that man was why was he headed to NDJ’s place? Secondly, we’ve that painting whose purpose has yet to be revealed. Finally, and perhaps most disturbingly, NDJ did mention a sense of familiarity when she entered the orphanage on the anniversary of HWJ’s mother’s death. HWJ put it off as part of her natural empathy, but what if there was something more? Could NDJ possibly have been a part of the Walden Two Experiment? Could she have known a younger HWJ and KDY? Is she repressing her memories as well? The latter possibility frightens me. This was only made worse by the scriptwriter’s revelation that the ending would be surprising (though I’m not sure as to the accuracy of these translations). I’m honestly on the balls of my feet, on tenderhooks, waiting for the next episode (and trying to balance studying for an economic midterm at the same time). Are HWJ and NDJ related? (PLEASE NO) So far the single hole in the idea that KDY orchestrated the entirety of this show and the contestant’s involvement it is that HWJ’s entrance hinged on getting him to meet NDJ. That is, HWJ wouldn’t have bothered with the show if it weren’t for her. How did KDY know that HWJ would agree to help NDJ? This question is the single tear in the otherwise seamless fabric of the show, as other commenters on dramabeans keep pointing out as well. Who on earth is NDJ for KDY to have focused on here as well? If she just bait for the bigger fish he intended to hook, HWJ? But one thing is for certain. Our poor puppy, CSJ is dead. The reinstatement round only showed GIG, BD and KDY meaning that the three traitoris that rose so magnificently to the occassion in episode 10 have now been reduced to two 😦 (and the stupidest two at that). There’s no question that KDY will be winning this reinstatement round. But back to our beautiful OTP. The preview lets us see (or rather hear) HWJ admitting to being the cause of her father’s debt while a tearful NDJ says that he cannot be that kind of person. I heaved a sigh of relief as the next cuts showed them standing together watching the reinstatement game, thinking that everything was fine between them. But then ominous moment after ominous moment began to run in succession. Jamie notes that KDY is far too calm. HWJ says that they’ll have to wait and see what he’s up to. HWJ wonders where NDJ’s father is. WHYYYYYYYYYYY???? This is everything I was dreading and more. It isn’t enough that they may not kiss and makeup, but she’s going to kill him? THIS HAD BETTER BE A RED HERRING, SHOW!!!! Of all the worst possible times to have a midterm *tears hair out in frustration*. 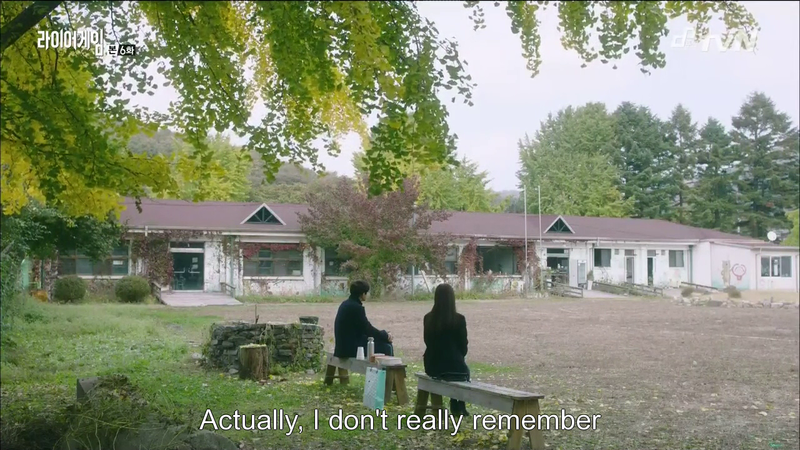 I don’t even know what to think anymore so I’m just going to pull a DaJung and blindly trust in the goodness of this screenwriter to give us a happy ending. Hear that show? Pull a Jamie, do you hear? Our Jamie from Episode 10 that is. In the meantime, I’ll just keep myself warm with this. A huge shoutout to the wonderful akinahana89 who made this awesome video! You won’t regret watching it! 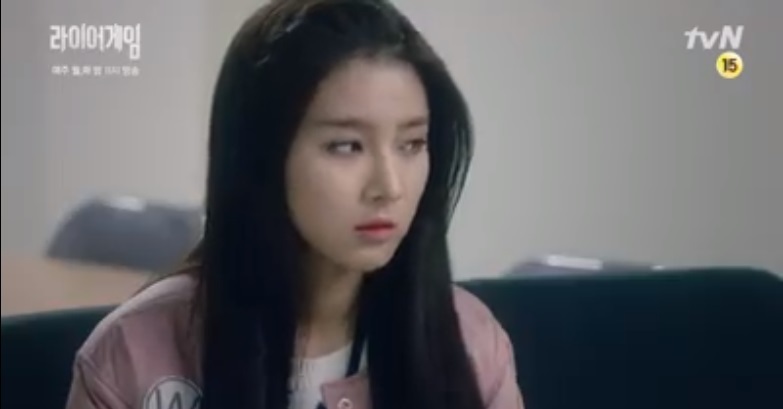 AAHHHH LIAR GAME!!! Why must you do this to me!! Thanks so much for your comments on Episode 11 preview!!! ^-^ i’m soooo happy seeing it. 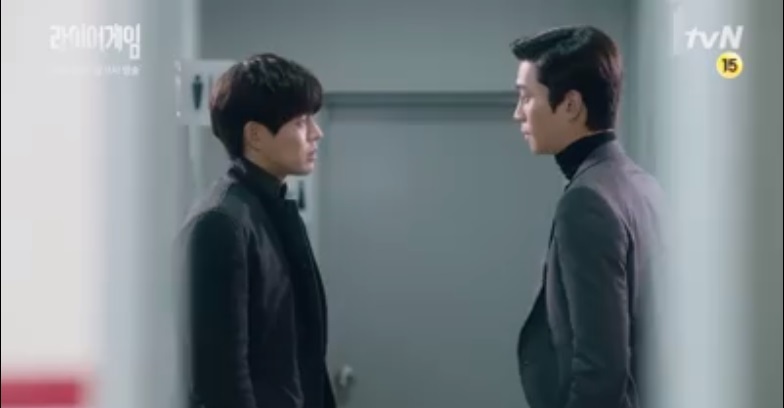 My theory about DY singling out WJ is perhaps he viewed him as his rival growing up. If they are brothers, perhaps rivalling him for their mother’s affection, OR if WJ was part of the Walden Two Project, maybe WJ excelled in areas where DY couldn’t and was given praise for it and was thus, jealous. I wonder if there’s a greater evil behind DY and DY is just merely his puppet – maybe the scientist leading the Walden Two Project?? Your theory about DJ possibly being one of the children in the Walden Two Project is really interesting & frightening at the same time, along with her being a sibling of both WJ and DY (ACK! Noooooo…i hope not…lol). What if DJ was one of the children that couldn’t be corrupted? 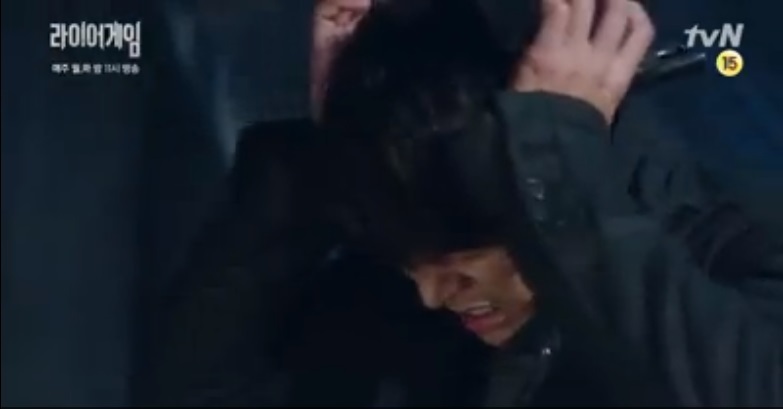 (i don’t know if that’s even possible, but hey, it’s dramaland. So many impossible things occur here…lol) And somehow she escaped or someone helped her escaped (WJ’s mom maybe? I still would like to think that she’s a good person. Poor WJ if she really wasn’t but a two-faced person) and then she was later adopted. 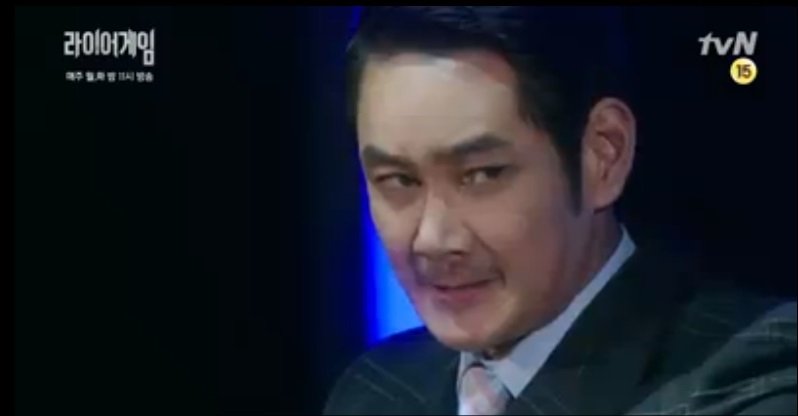 And then DY is coming back to punish not just WJ’s mom, WJ, but also DJ for escaping? lol…i don’t know… my head hurts trying to figure this out…but i must say LG screenwriter keeps us guessing and glued to the screen, which i love. When DY said that his purpose for creating Liar Game is noble, I wonder if he’s using the show indirectly as an experiment like his mentor in the Walden Two Project. I think another primary reason for WJ joining this show was to learn the truth about L Company, the CEO that mysteriously died (I know WJ tried to kill him but was unsuccessful? is that right? ), and about his mother’s death. If DY knew DJ since they were kids, maybe DY also knew that DJ’s personality hasn’t changed especially if my above theory is correct.